Adan Esparza and Maximilian Maravilla received awards for Valedictorian and Salutatorian, as well as the Principal’s Honor Roll. Adan Esparza, a senior in the Technology & Media magnet was announced as the valedictorian and was awarded the Principal’s Honor Roll. Esparza was excited to be the valedictorian. “From the beginning, I was excited of making my parents proud,” said Esparza. Esparza is thrilled he is valedictorian and Esparza’s parents are very proud and have encouraged him to do good in school since he can remember. He said he aimed to make his speech in a form of poetry, and make it light hearted. 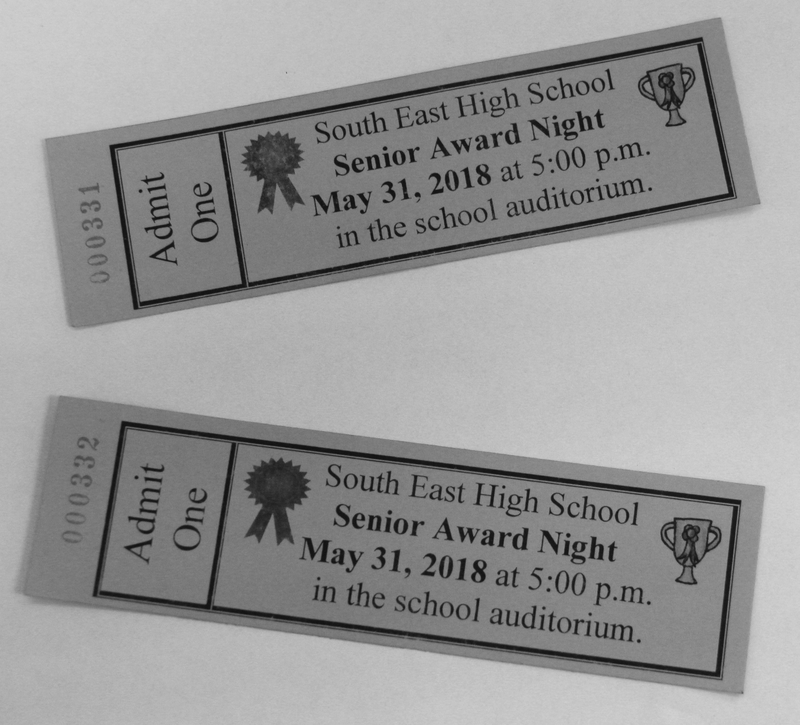 The annual Senior Awards Night was held on May 31 to celebrate the graduating Class of 2018 and their outstanding achievements. Students with a grade point average (GPA) of 3.0 and above, not including the incoming report card, were recognized and given a medal, pin and cord. Awards were distributed for Honors, High Honors, and Principal Honor Roll. Athlete of the year and scholarships were also acknowledged. Awards for K-12 attendance were also given. Ms. Flores, the assistant principal, said, “Two students [are] awarded the K-12 perfect attendance award, and several others [are] awarded the 9-12 perfect attendance award.” There are 520 students in the graduating class of 2018. Oh Testing, Why Must You Be This Way?